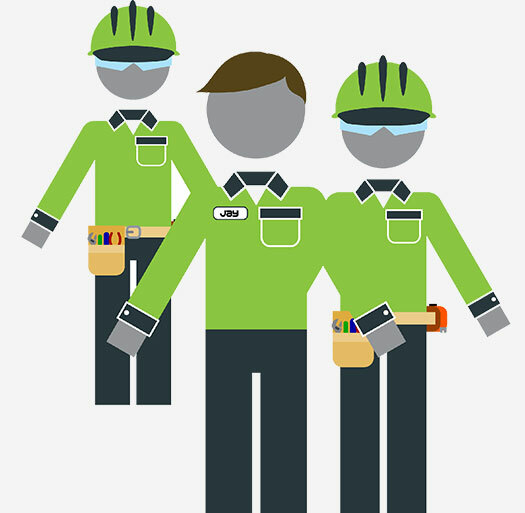 SafedoorPM is an award-winning planned maintenance (PM) and safety compliance program for commercial and industrial door and dock systems. 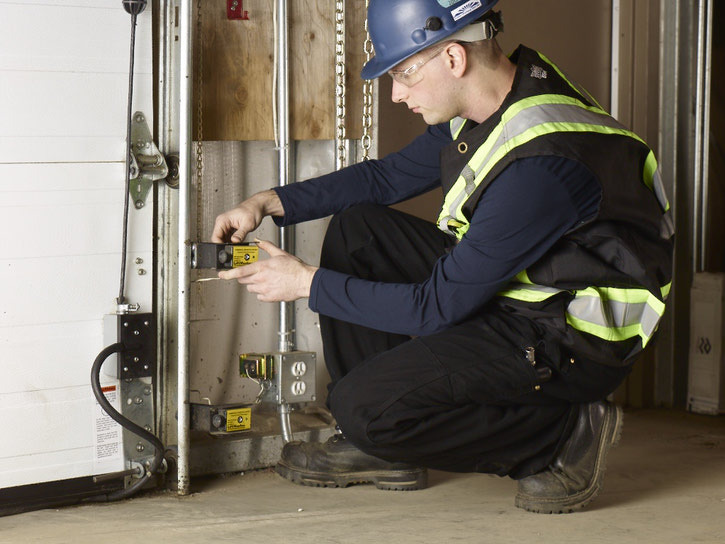 Simplify maintenance and safety compliance for your overhead doors. 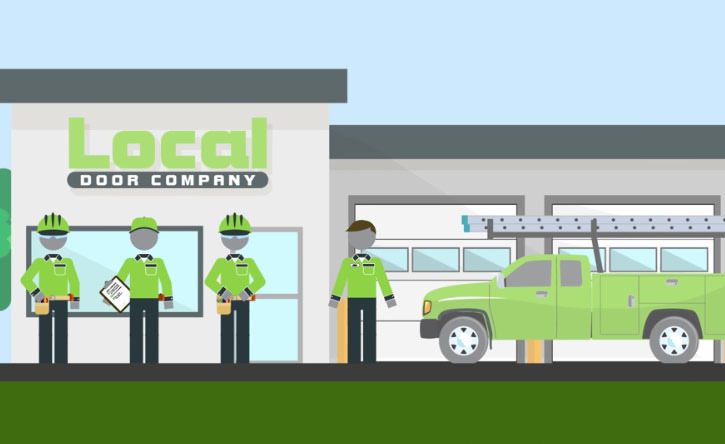 Grow and make your business better. 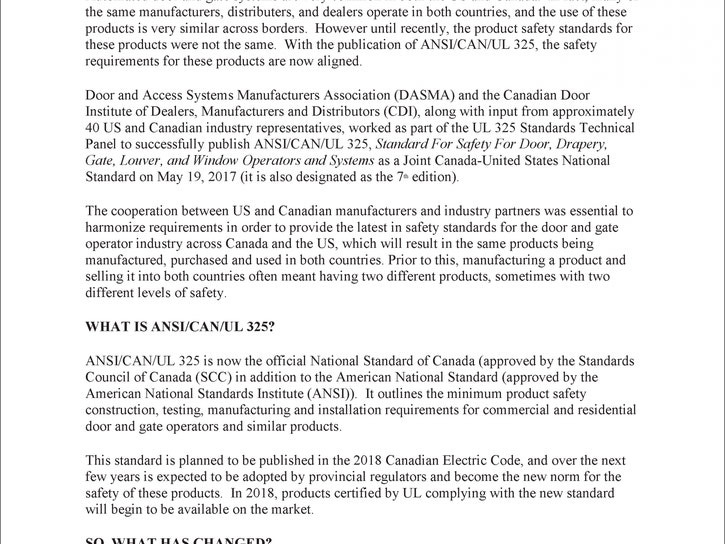 After much hard work, we are on our way to harmonized safety standards for commercial and residential door and gate operators in the US and Canada. 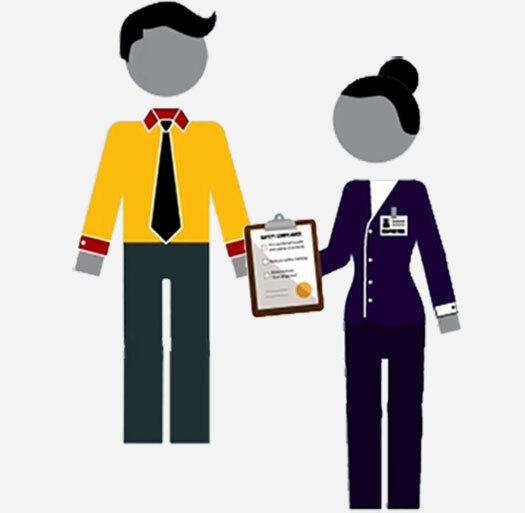 Long overdue! 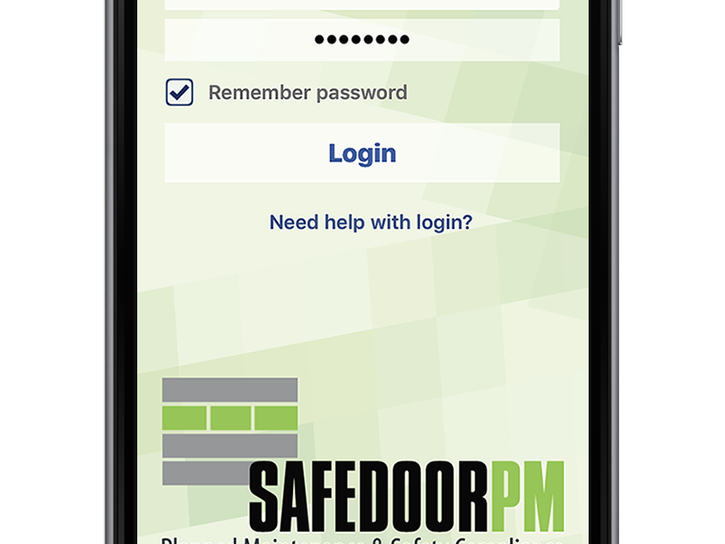 SafedoorPM announces its mobile app is now available for Android. 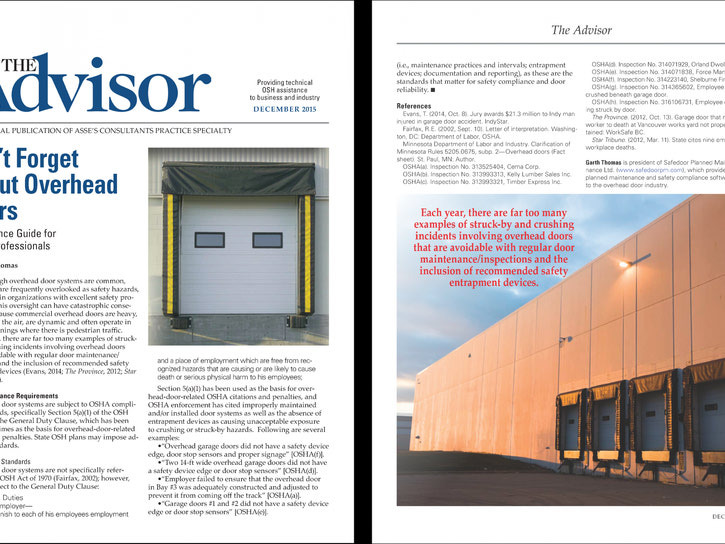 A must-read for U.S. safety professionals who have responsibility for overhead door systems.